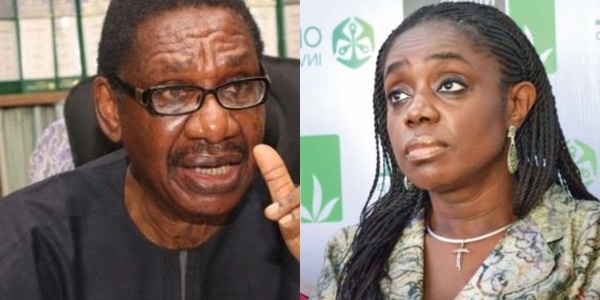 Chairman of Presidential Advisory Committee Against Corruption (PACAC), Itse Sagay, says he does not believe that Kemi Adeosun, minister of finance, forged her NYSC exemption certificate. 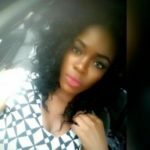 It was reported that Mrs Kemi falsified her NYSC exemption certificate but she is yet to react to the allegation. Sagay described Adeosun as a brilliant woman and valuable member of the government. There is nothing in this world that will make me remove such a woman from the government. The PDP can weep from now until there is no tear in their body; she is going to be there. We cannot afford to lose that woman. Who cares about youth service? I don’t bloody care whether she did youth service or not. It’s irrelevant as far as I am concerned. I don’t believe it. I don’t see anything serious about not doing youth service.